Today, the dairy market poses particular challenges to the packaging industry. 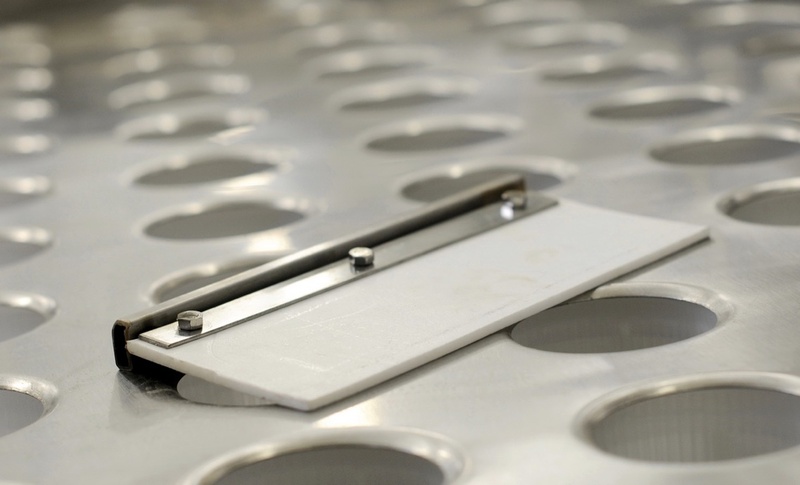 In order to increase the longevity of the products, sterilizing packaging materials are used, which in turn have a unique look in order to distinguish themselves. 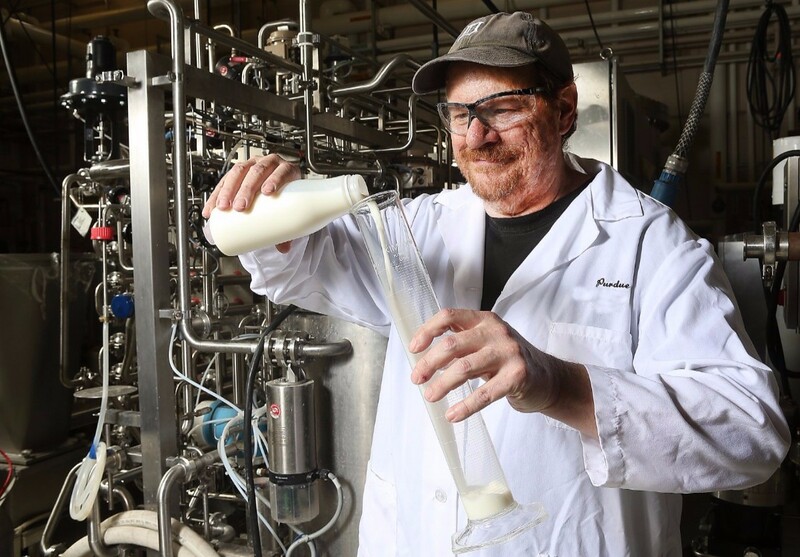 REMIN offers solutions to the challenges that the dairy industry poses. Our years of experience allows us to respond to the ever-changing requirements in our industry. Apart from complete manufacturing and packaging solutions, for YOU we have added to the range of products offered with the necessary auxiliary equipment, with which YOUR factory can not live without. A complete set of tools and materials for your physicochemical and microbiological laboratory. 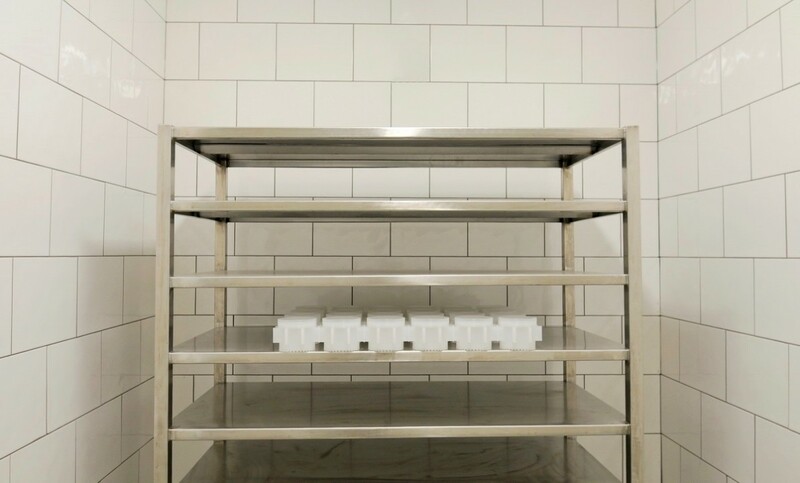 We help you keep track of deviations of quality of raw milk as they happen and at this point they are immediately removed and scrapped. Check for organoleptic characteristics - smell, taste, color, presence of physical contamination, etc. Materials, which are in contact with clean water and chemicals, must be resistant to cleaning and disinfecting substances under normal conditions and at normal temperatures. This prevents the breakdown of milk. 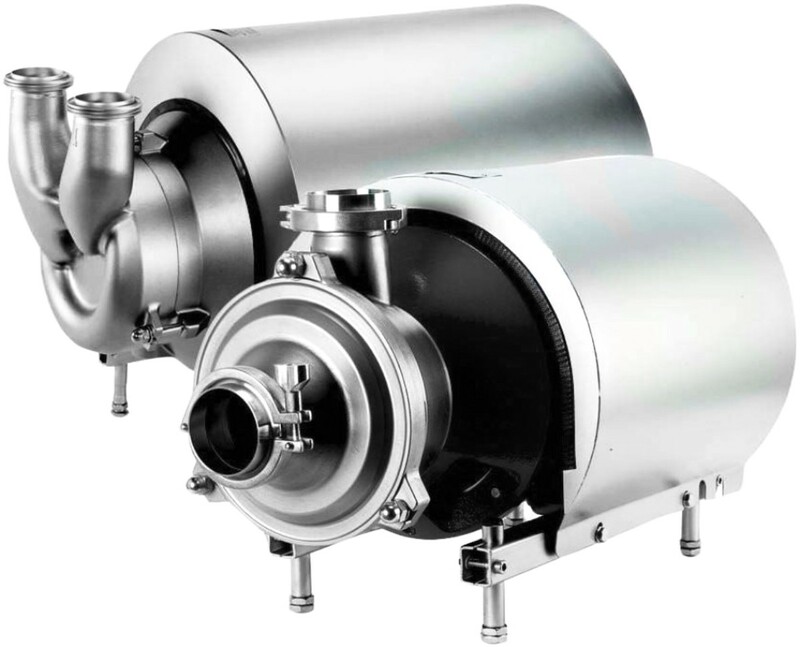 We partner with leading suppliers of sanitary pump equipment. Our engineering team will choose the most suitable pumps for each application. We transport with ease and attention milk, yoghurt, cheese and washing solutions in the most appropriate way with the most correct pumps. To make it easier and more enjoyable from the design to the final execution of YOUR project, we offer what few other service providers and solutions would do for YOU. 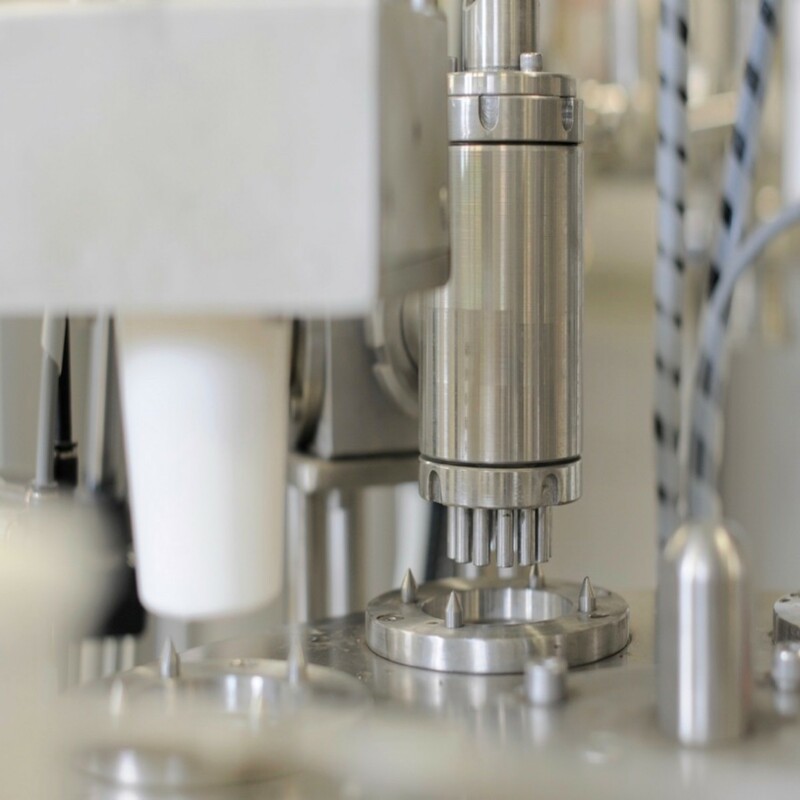 Our "all-in-one" concept involves designing and building not only the necessary processing equipment and packaging solutions, but we will also provide you with the necessary engineering collateral with compressed air, the necessary energy sources (steam, hot water, electricity), refrigerated base and others.